Summer is fast approaching, creating good skin care habits early are essential to maintaining healthy skin. Educating your clients to Use sunscreen daily no matter the weather outside is an extremely important habit that should be preached to daily to all clients coming in for any skincare treatment. 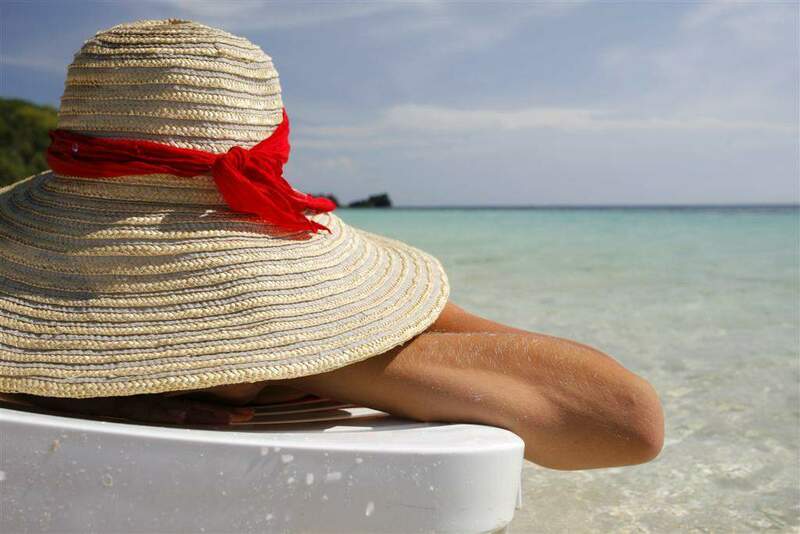 Consistent use of sunscreen helps slow down the development of wrinkles while maintaining an even skin tone. By wearing sunscreen every day, you are protecting yourself from UVA and UVB rays. With so many options out there on the market, this should be an essential part of your client's skincare routine. Visit Pure Spa Direct today to check out some great products we offer. 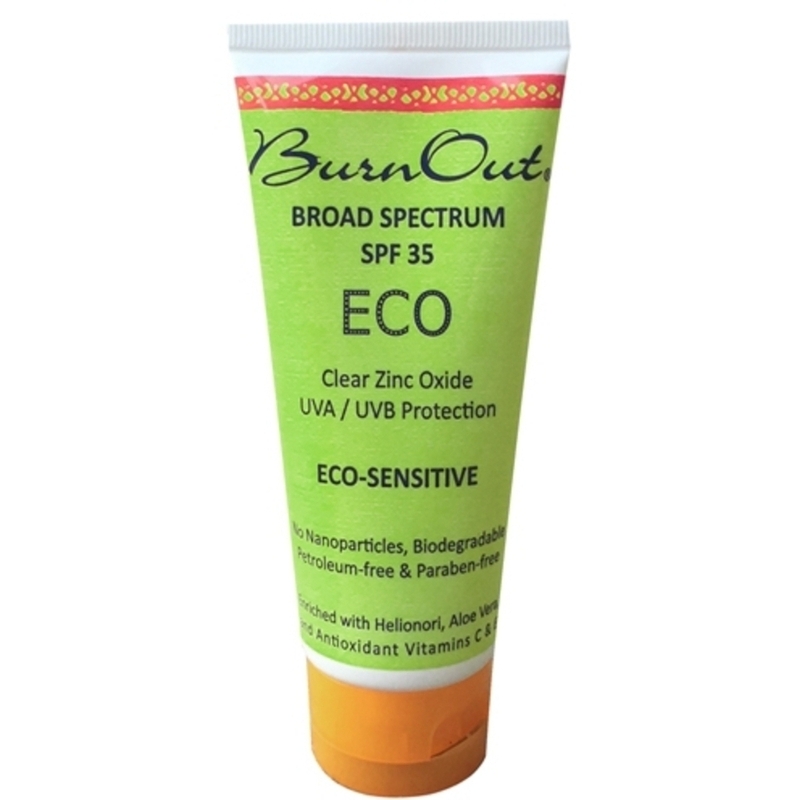 BurnOut 18.9% Zinc Oxide Eco Sensitive Skin Sunscreen for Face & Body - Eco Certified. 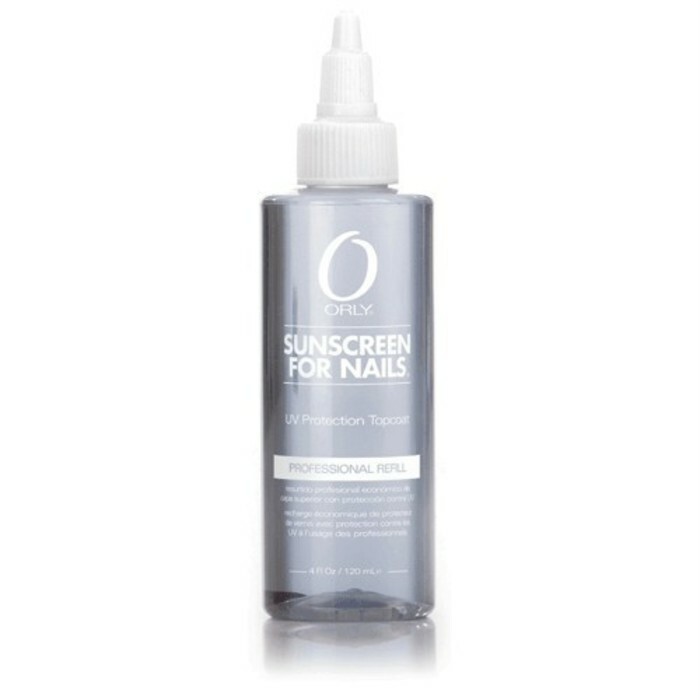 This broad-spectrum SPF 35 clear zinc oxide goes on clean and clear, with no chalky whitening. 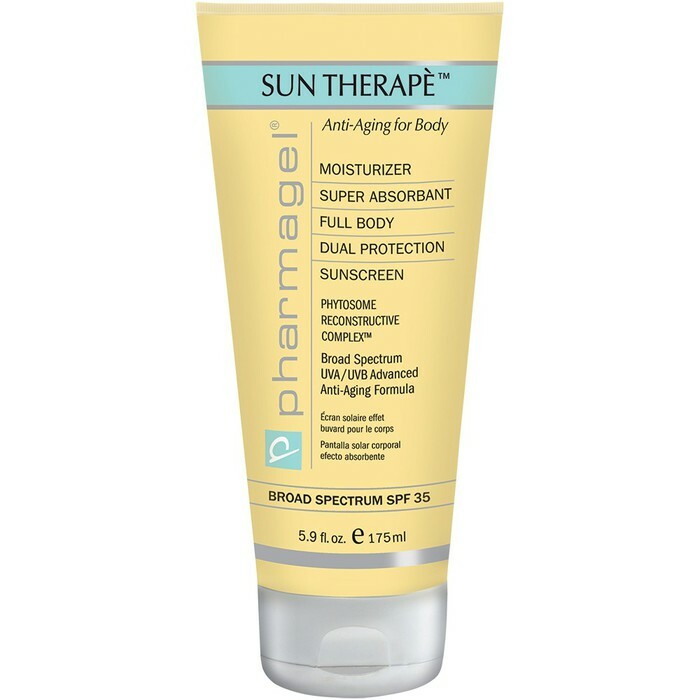 Provides high protection against sunburn, while also providing a broad spectrum (UVA and UVB) protection. For those hard to reach places, the BODY BUDDY Applicator is a non-porous, non-absorbent lotion applicator. It provides the extra reach your clients need to easily apply lotion, sunscreen, and sunless tanner to their own back. Made of soft vinyl, it folds neatly to travel. If your clients are listening to you they are applying sunscreen every day, especially when spending the day in the sun. But... needless to say, sunburn happens. But you can help! We have tons of sunburn soother tips and tricks for you, but I'm going to let you in one of my favs! 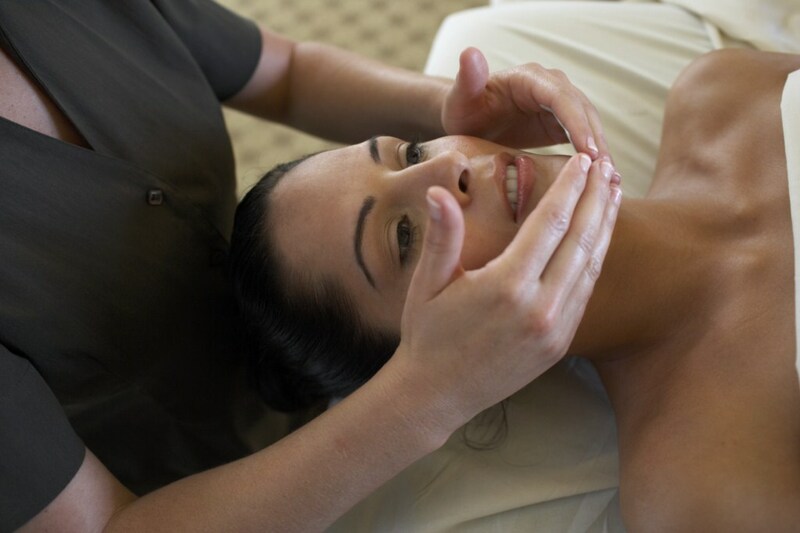 Moor Spa Facial Soother uses extracts of cucumber, aloe vera, and chamomile to provide comfort. It works on all skin types and can be applied to the face or body. Soothe and hydrate sunburned, irritated, or damaged skin with Moor Soother. This formulation is also excellent for soothing skin after facial or body waxing procedures. It contains extracts of cucumber, aloe vera, and chamomile. For all skin types. CertClean certified. 4 fl. oz. Apply a generous amount to sensitive/sun exposed areas of the face or body. For a more intensive treatment, apply a thin layer of gel all over the face and then apply a mask of choice. Use it in treatments and retail for home use too! 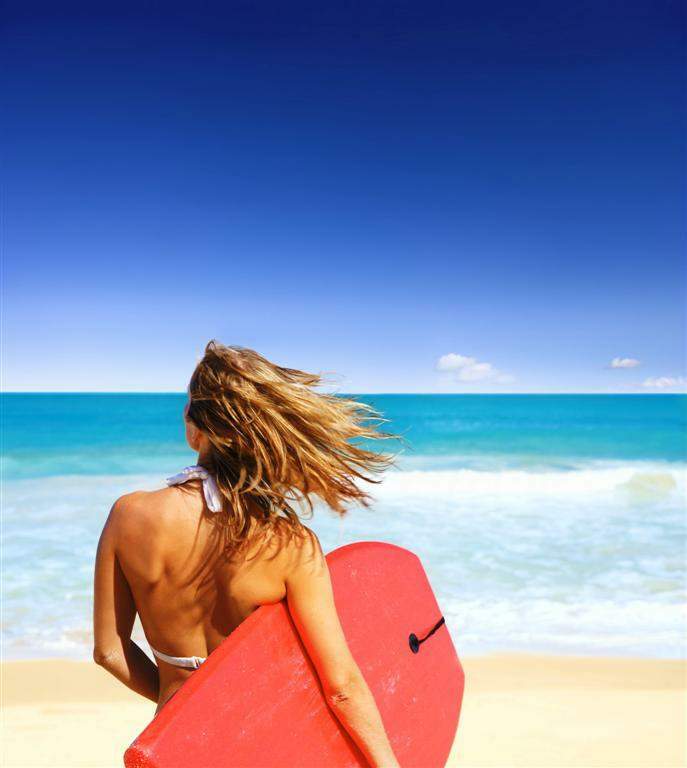 Get Retail Ready for Memorial Day Weekend 2015! The unofficial start of summer is this weekend, and I couldn't be more excited! But is your salon retail ready for Memorial Day Weekend? I'm sure you'll be busy with clients coming in to get their hair done, last minute manicures and pedicures, and of course waxing and tanning services. Running low on retail products? If so - don't worry.. I have you covered! Most likely than not, many of your clients are hitting the beach this weekend for Memorial Day Festivities, and sunblock is an obvious essential! Do you carry our Burn Out Sunblock yet? It's water resistant and made with all natural ingredients for your clients who need some on the go! 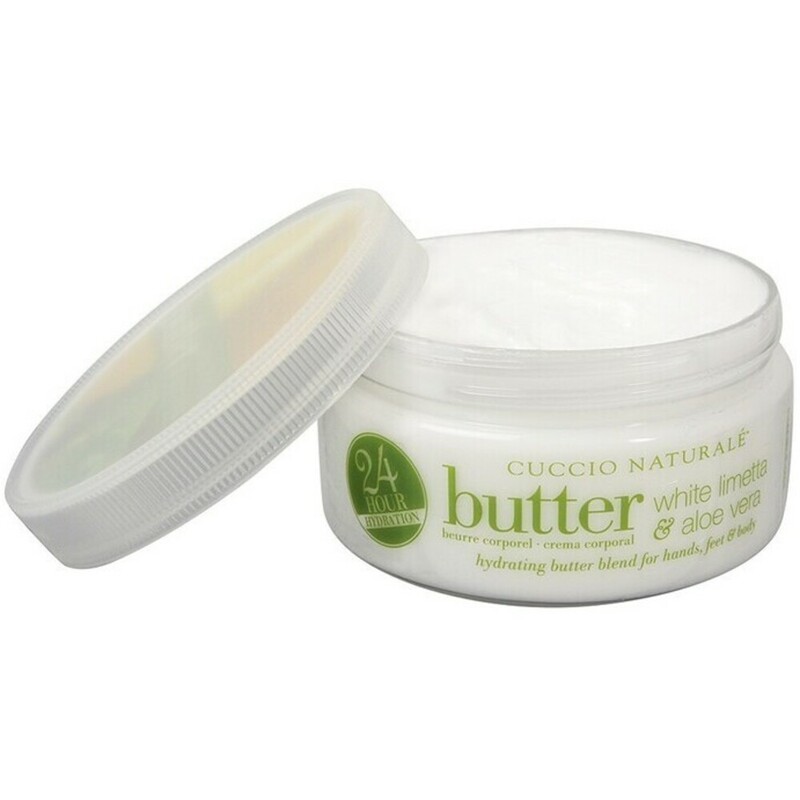 Stock your spa up with some hydrating Aloe Vera Body Butter by Cuccio Naturales for your clients to hydrate their sun kissed skin! This cream lasts five times longer than ordinary lotion and come in a great 8 oz. retail size. Are your clients looking for a product that will enhance their tan and even add shimmer? 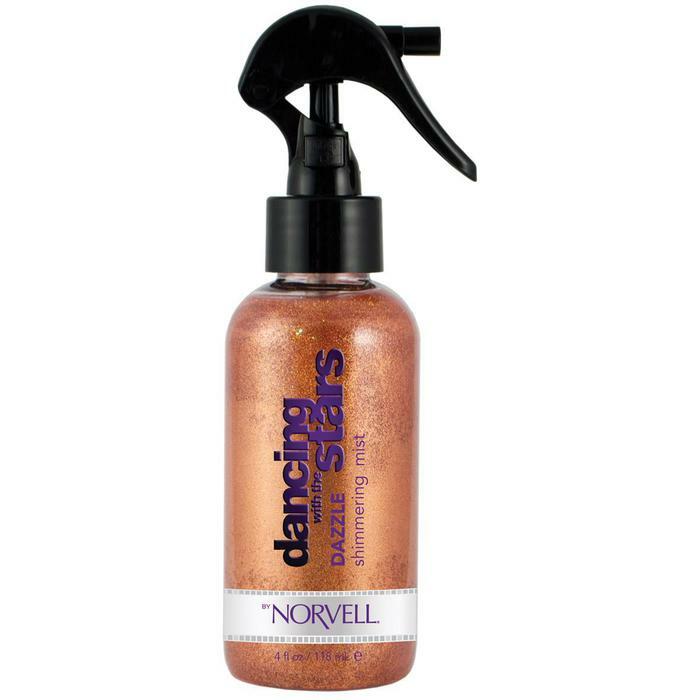 Our Dancing With The Stars Dazzle Shimmering Mist is great for that! They can even use it in their hair for additional glitz. I missed the first announcement in November that Hugh Jackman discovered he had skin cancer! He apparently had a mark on his nose that turned out to be basal cell carcinoma; he just announced earlier this month that it has returned. He is now advocating not only getting any new/unusual marks checked out, but that EVERYONE use sunscreen. Many people I speak with still adhere to the "not me" philosophy when it comes to skin cancer. I hear the "I don't go in the sun enough for it to matter" or "I don't burn so I don't have to worry". Men seem to refuse to wear sunscreen like a child refuses to eat broccoli.. It's astonishing how many guys I talk to that just plain don't wear it and don't seem to care. It's not until someone they know or a celebrity they admire develops it that they take a serious look at their use (or lack thereof) of sunscreens. 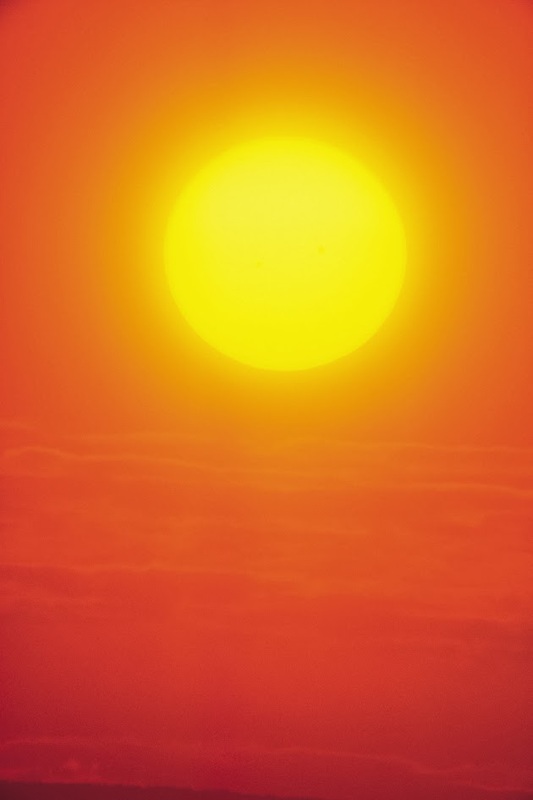 For those who aren't sun worshipers, you're not completely in the clear. 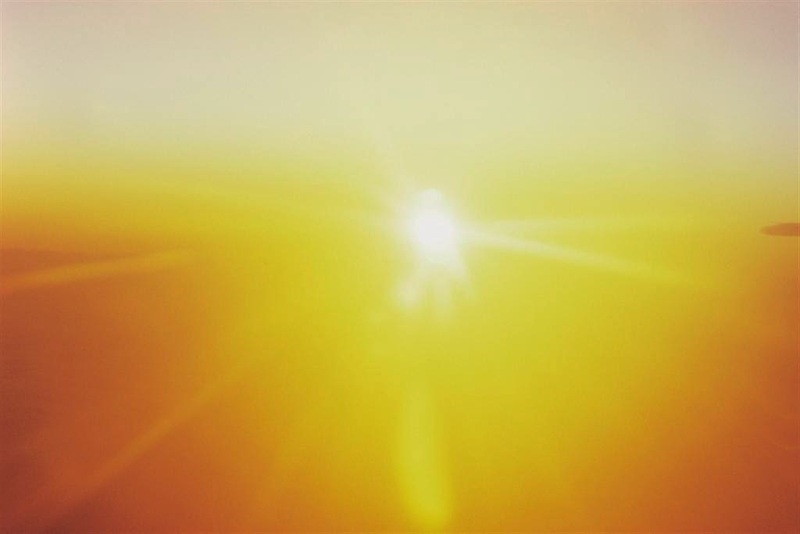 According to Darrell Smith, executive director of the International Window Film Association (his company provides window films which offer additional protection from the sun's harmful rays), the rays coming in through the window can still cause skin and eye damage. This includes the windows in your home/office and also your car windows. Think of the tan your left arm gets driving on sunny days! Know your SPF, as they are not all created equal! There is an informative article on the differences in sunscreen here. There are also some great tips from the American Academy of Dermatology on staying sun safe. Always be sure to wear sunscreen daily, even if you aren't going to be in direct sunlight - it doesn't take a sunburn for the harmful rays to cause damage. Also, be sure to have a line of sunscreen on hand to retail to your clients. You are in the perfect position to advise them on the dangers of sun damage and advocate sunscreen. 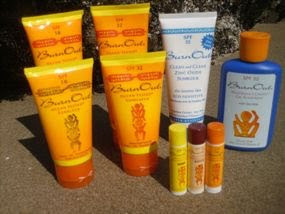 Stock up now on some BurnOut 18.6% Zinc Oxide Sunblock / SPF 32 for Sensitive Skin and BURNOUT SPF 32 Lip Balms! Everyone feels great with a tan, offer your clients a safe way to achieve a healthy natural glow! 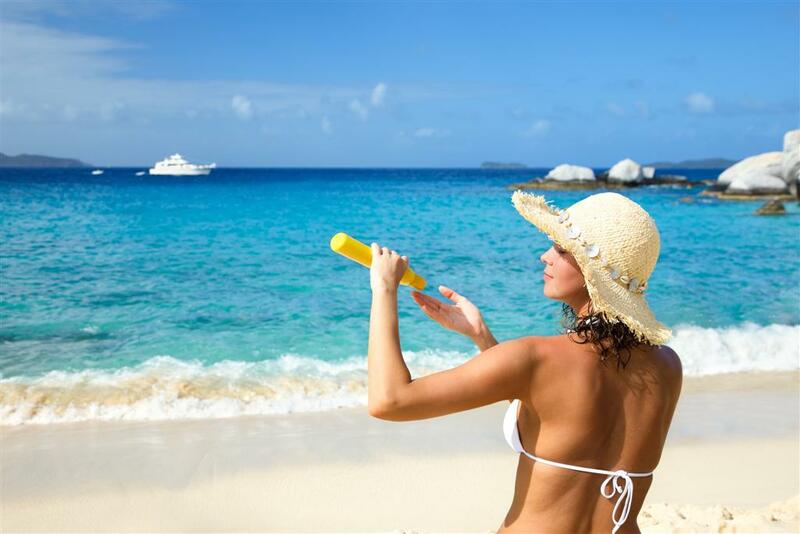 Advocate sun safety and boost revenue by offering sunless tanning! Check out our top of the line selection of sunless tanning solutions, equipment, body care retail line, and money saving bundles in the Sunless Store! Consider yourself your clients' skin care superhero! One of the most overlooked parts of the body when it comes to skincare is the hands. While we all focus on facial and body skincare, we often neglect the hands. The hands are the one body part that is exposed the most to the sun and harsh climates - almost as much as the face. Skincare of the hands is an important part of the overall health of your skin and you'll want to remember treat them just as you would any other part of the body. In harsh weather conditions, the skin on the hands can become dry and rough. The winter is starting to slowly disappear and this is a great time to offer hand repair treatments. You can offer them as specials and/or add on services also! It is a good idea to recommend at home night treatments to your clients and offer retail items for that as well. Treatment of the hands should include exfoliation, moisturizing, protection and prevention to maintain healthy skin. Keep in mind that it is super important to exfoliate, as the dead skin cells will prevent any moisture treatments from being more effective. Exfoliation - Exfoliating is best 2-3 times a week. Cuccio Naturale Sugarcane Vanilla Bean & Sugar Scrub for Hands, Feet & Body 19.5 oz. CND Citrus Moisture Scrub / 32 oz. June Jacobs Spa Collection Intensive Age Defying Hydrating Hand and Foot Cream - 100 mL. / 3.4 fl. oz. June Jacobs Spa Collection Cellular Intensive Cuticle Recovery Cream - 105 grams / 3.7 oz. CND Citrus Illuminating Mask / 13.3 oz. Rice For Hair And Skin Beauty! Rice Bran Oil is becoming more and more popular in the skin and hair care industry. Use of Rice Bran Oil originated in Japan and today the highest compliment a Japanese woman can receive is "nika bijin" which means "a rice bran beauty". Japanese woman have used it for centuries to help smooth out wrinkles as well as provide a slight amount of sunscreen protection. So why not start taking some of their secrets and use it on your clients? Oil extracted from the germ and inner husk of rice, Rice Bran Oil is considered to be hypoallergenic. It protects collagen and elastin which plays a large part in maintaining the suppleness of your skin. Just like our skin, our hair can be damaged by ultraviolet rays. The sun's rays can oxidize hair and cause dryness and color damage. The oryzanol in rice bran oil blocks ultraviolet rays and protects it from free radicals. Another major part of rice bran oil is the high amount of Vitamen E. It can help seal dry ends and prevent hair loss from breakage. This oil is perfect for any service you offer at your spa or salon. It is a great oil to use for massages, post facials or hair treatments. Because of its small molecule structure it is faster and easier penetration without the oil being greasy. Here at Pure Spa Direct we have both Rice Bran Oil and Rice Bran Powder for you to use as a massage lotion, direct facial or hair treatments or to include in your own homemade creams, lotions or other beauty concoctions. The cosmetic companies are starting to include this oil in their products, so why not include it in your services? Finding a good sun screen is nearly impossible! It either smells bad, doesn't blend in, goes on greasy and white, or all of the above. 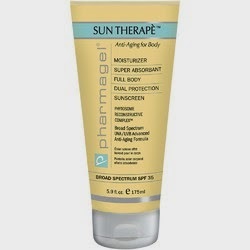 Finally after years of painful sunburns, uneven and embarrassing tan lines, I have finally found a sunscreen line that is perfect in every way! BurnOut sunscreen products are the best I have ever tried. On top of being environmentally friendly, they go on and blend evenly, without leaving a white greasy mess all over my body and never runs into my eyes! I have been in the ocean for over 4 hours and have been fully protected and sunburn free when I apply BurnOut Products! I have never felt so protected from the sun and that is one big relief! I love the whole BurnOut Product Line, but my absolute favorite is there NEW biodegradable, chemical-free Zinc Oxide Sunblock SPF 32 with 18.6% Zinc Oxide. It is by far the most amazing sunblock product on the market. 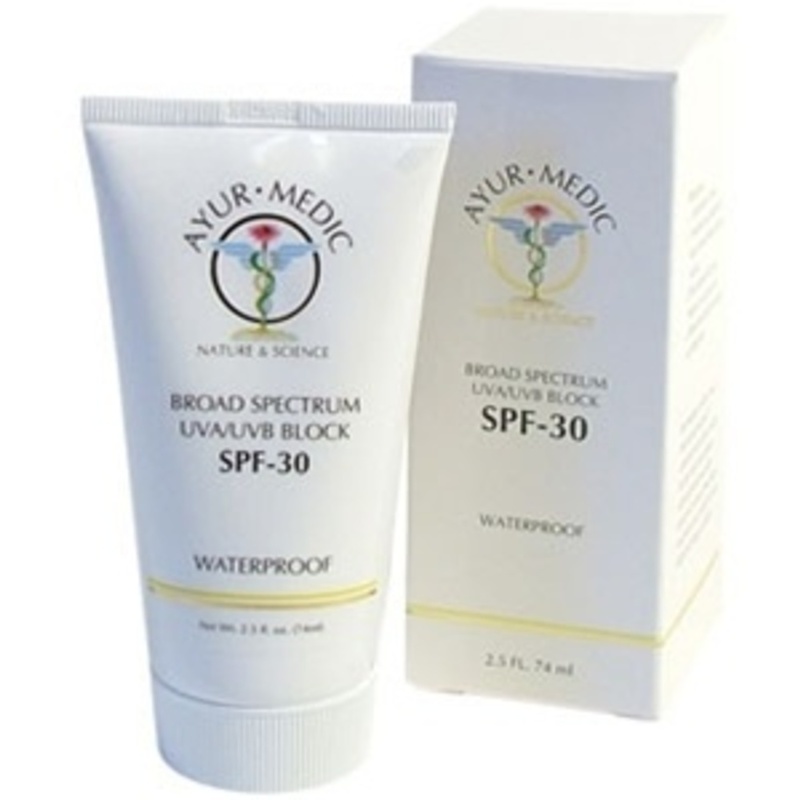 It provides complete UVA / UVB broad-spectrum protection with no chemical UV absorbers. This environmentally safe product is hypoallergenic, non-comedogenic, ocean-safe, PABA-free and Petroleum-Free. It is specially formulated with plankton extract, aloe vera and antioxidant vitamins C & E, to refresh, revive and replenish sun-damaged skin. This product is not only perfect for personal use, but also as a great retail product. BurnOut sunblock is such a effortless selling product because of the undeniable befits it offers. It is excellent for applying post chemical peels, microdermabrasion or laser treatment, plus it doubles as a sunscreen and a moisturizer! Research shows that Zinc offers the best protection from the sun, and with the 18.6% Zinc Oxide, I trust BurnOuts sunblock for myself, my friends and my kids! Good for you, good for your clients, and good for the environment, how many products can achieve that? I also love the BurnOut SPF 32 Lip Balms, they come in 3 delicious flavors, Banana, Orange and Coconut. BurnOut's Lip Balms are made with Parsol 1789 (avobenzone), and are all waterproof, hypoallergenic, non-comedogenic, Petroleum-free, and PABA-free. They are enriched with Virgin Hemp Seed Oil, Aloe Vera, and vitamins A & E to protect and soothe weather-damaged lips. A great product all year round. When it comes to thinking of yourself, your clients and our environment think BurnOut, the brand that protects your skin and benefits your business!